NOTE (September 2018): Wanderful is no longer a membership organization. However, WITS, Wanderfest and the homesharing network are still going strong! 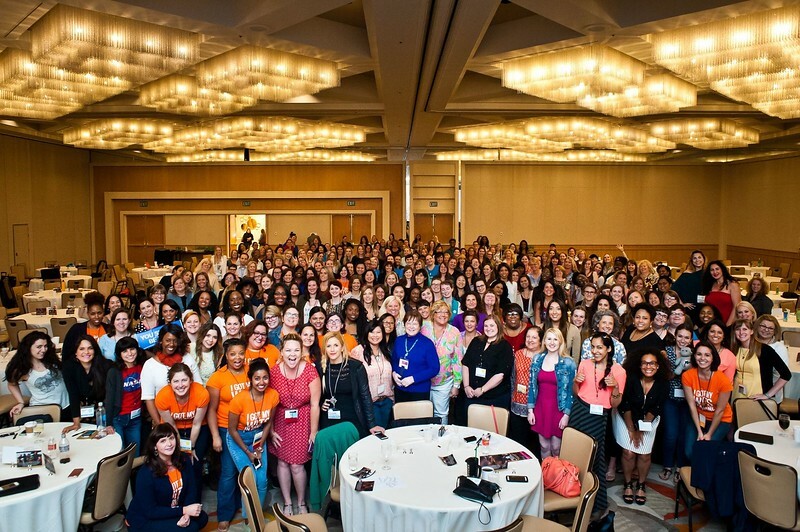 A little more than two years ago, when I was somewhere in southern India, I got an email about a “women in travel” conference taking place in Boston a few weeks after my return. I had joined the Wanderful Meetup group but had never made it to one of their events due to my busy work and travel schedule. However, facing the prospect of being back in my snowy hometown, unemployed and with very few people to talk to about my recent travels, I thought that this was one event I shouldn’t miss. 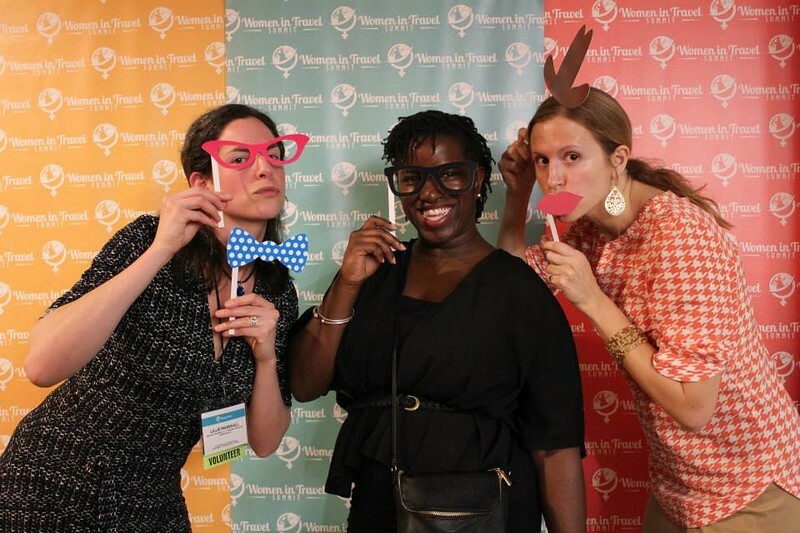 I’ll never forget how comfortable I felt during my first “WITS” – Women in Travel Summit – being surrounded by women who were like me, who wanted to see the world and encourage others to do the same. Being welcomed by this positive and supportive community was exactly what I needed at the time – the contacts I made help ease my transition back to the “real world,” and the knowledge I gained gave me the confidence to launch my blog. Needless to say, I remain incredibly thankful for that experience. Today, some of my closest friends in Boston are women that I met at my first WITS, and I still keep in touch online with dozens of others around the U.S. and the world. I have (finally) made it to some local Wanderful meetups – most recently at the Boston Globe Travel Show – and I’m gearing up to moderate a panel at WITS ’17 in Milwaukee next month. Since Wanderful has been such a big part of my life over the past few years, I’m very proud to join with them as they expand their network and membership offerings. 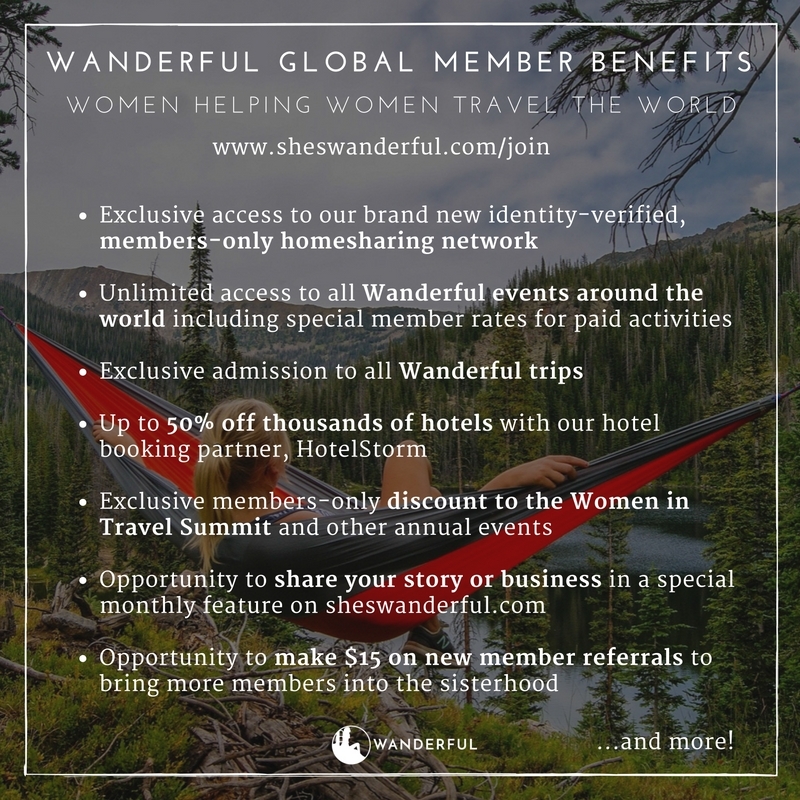 Recently Wanderful launched a new membership program that includes a members-only, identity-verified global homesharing network exclusively for women. How cool is that?! 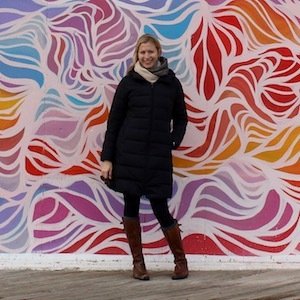 As someone who regularly travels solo, I am looking forward to connecting in person with even more like-minded women – both to find safe and affordable accommodations all over the globe as well as host female travelers here in my own home or show them my city from a local’s perspective. Beyond a discount to WITS, access to the homesharing network and inclusion in a thriving online community, Wanderful members enjoy numerous benefits like invitations to domestic and international group trips, and discounts to special events in cities around the world. I know I’m already excited for Wanderfest, Wanderful’s inaugural retreat, which is taking place in the Poconos October 6-9. Doesn’t this all sound wonderful? (Or, um, Wanderful?) If so, you can get $15 off an annual membership when you sign up using the code TRAVELINGLIFE at this link before May 1. Here are just a few of my Wanderful Boston friends at WITS ’16! You can also try your luck by winning one of 10 FREE annual memberships – worth $119 each – by entering the Giveaway below before March 31. Just leave a comment saying how you would benefit from being a Wanderful member. Thank you to Wanderful for providing me with a complimentary annual membership. This sounds like a wonderful organization for traveling women. Would love to learn more about it and get to know fellow travel ladies that are exploring around the globe. You’d love it, Maria! I’ve made so many wonderful connections. Great! They have chapters all over the world, so there might be one where you live. I would love to be able to connect with like minded women, especially as a sort of security blanket on solo trips to new places! I’m so excited for the homesharing network too! It will be a great comfort arriving in a new city and already having a friend (or more)! I’ve heard about this organisation before but didn’t know much about it. It sounds like a wonderful (uh wanderful) community. I would love to connect with like-minded travelers and benefit from their insights. Glad to share more about Wanderful with you! I’m interested in that home sharing network! This sounds like an amazing community Brianne, great that you’ve made so many connections through it. Sounds like something that would definitely be of interest to me! Yes, I think you would find it very helpful as well! That home sharing network sounds like a great idea — and helpful as I travel more! The homesharing network is definitely a big perk – not only will it save you a lot of money, but it also will give you instant friends all over the world! Wanderful and WITS brought us together! I’d love to try out the members-only homestay since I’m always looking for a safer, cozier place to rest my head. And to think it would come with built-in new friends and travel buddies! That’s right – you’re one of the many amazing women that I met at WITS! Seems like a great community! Do you know if they have a DC chapter? I am in a similar boat as what you described when you were coming back from India. I have been looking for groups around here where we can talk travel and maybe share work ideas/learn from each other. Thanks! I love the idea of a community of wanderlusters and travelers sharing their insight. As my travel priorities change and adapt through the years it would be great to share and hear ideas from like-minded ladies. 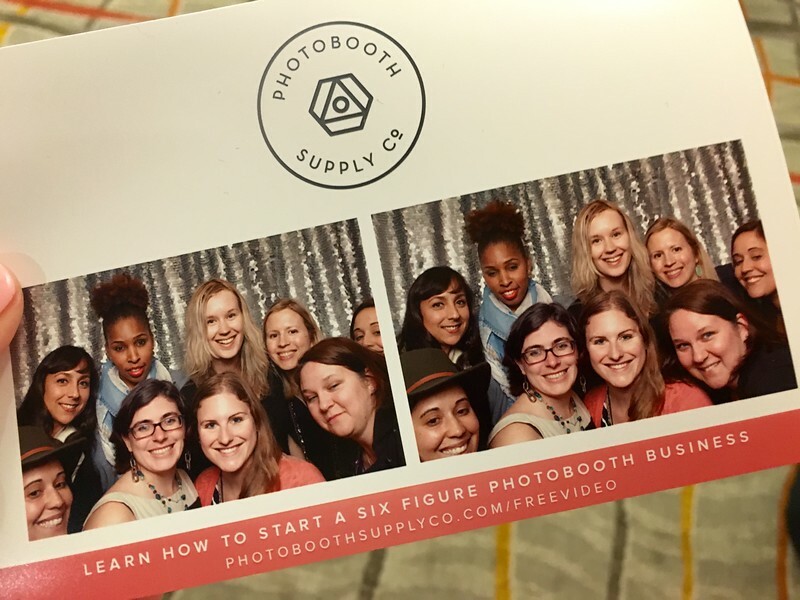 Definitely – I’ve gained so much from meeting and becoming friends with other women who share my interests and priorities over the past few years. That’s great, Stacy! Wanderful has lots of fantastic resources for female travelers. Definitely check out the Facebook group and blog as well. So sorry, Greta! Hope to meet you at WITS17 as well! Sometimes that one thing that keeps us going when we are struggling in our journey is knowing others on their own (often similar) journey and having the time to engage with them. This group sounds like a great encouragement! Very well said, Kathryn! I agree completely. 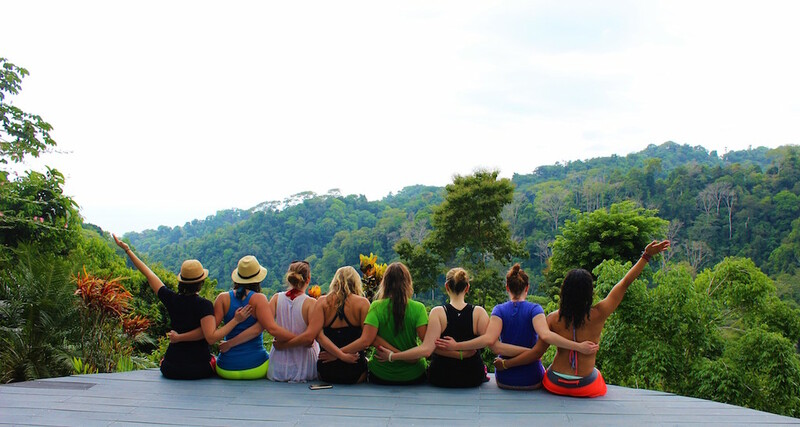 The women I’ve met through Wanderful have been so valuable to my journey.